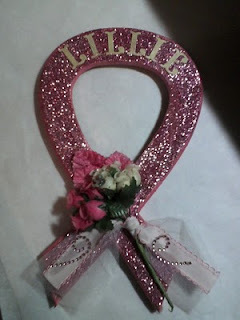 I made this plaque for my aunt who is a breast cancer SURVIVOR!!!! 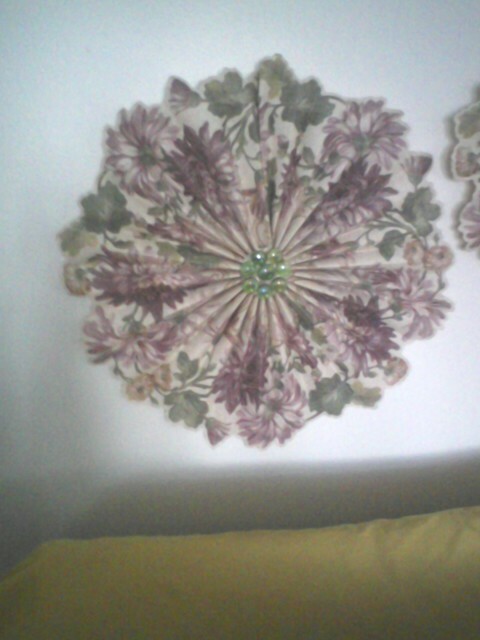 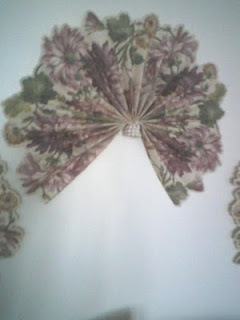 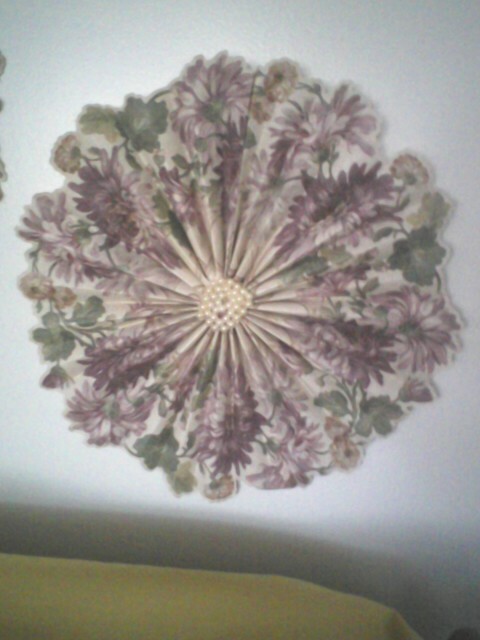 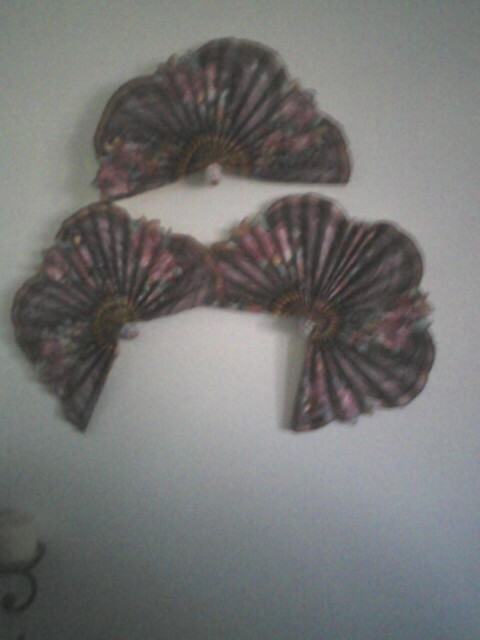 These Fans were made by my mom! 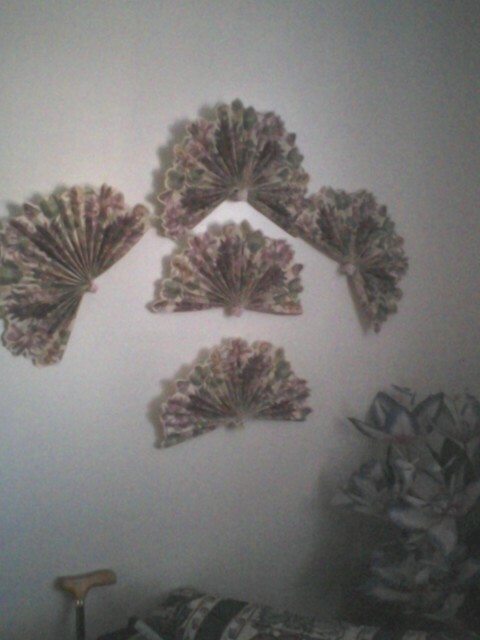 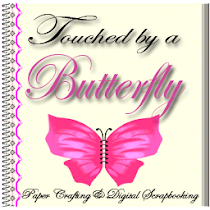 She also sells them if you would like to purchase a set!